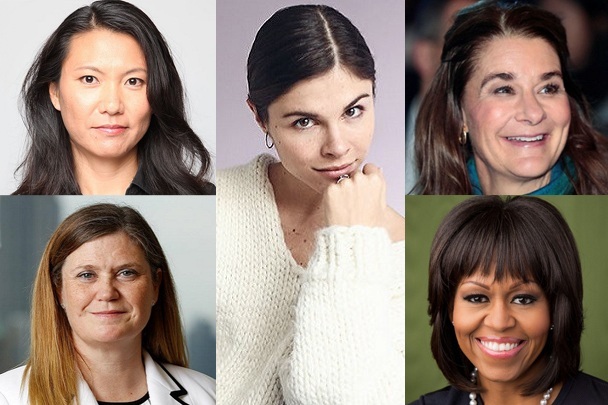 March is Women’s History Month, so we are recognizing some inspiring female leaders, from Michelle Obama and Melinda Gates to Marianne Lake, Yoky Matsuoka and Emily Weiss. Take our fun quiz to find out which female leader you are most similar to! "You can make a million excuses for why something didn't go well, but ultimately, just fix it and get on with it. Be a solutions person." "The more you can be authentic, the happier you're going to be, and life will work itself around that." "I will always need to compromise and make choices - you just have to work hard at making the right choice day by day." Which organization would you most likely join or support? Which Female Leader Are You Similar To?